Hi friends! I know I always say this, but holy cow I’m ready for the weekend! Woot! I’ve had a week of first world problems over here. My website broke over the weekend and I handled that like a two year old throwing tantrums and ended up in the fetal position under my desk sucking my thumb. There was much nail biting and teeth gnashing to go along with the hysterics. I mean, really. Who wouldn’t be? So we got that problem fixed and went to the garden center. We got almost all of our spring plants and brought them home and planted them in our garden Sunday morning. That was fun and inspiring. But seriously, when your website breaks all bets are off! The rest of Sunday was spent day drinking getting manicures and pedicures with Lisa and friends. Then dinner out and more booze a lovely dinner of crab legs. Until the dishwasher broke. I KNOW! One of the worst first world problems ever! I’m fairly certain my food blogger friends out there totally get the magnitude of this event. Or any of my friends who made dinner. EVER! So, then exercise gets your endorphins or some other kind of happy business going, right? It’s supposed to put you in a good mood, right? Ummmm, could someone please inform the hundreds of creepy inch worms dangling from spider web things in the trees that I do not like them attacking me while running to get said mood elevated. It really just freaks me out and is a total buzzkill. So that was the excitement of my week. I do not know what in tarnation I have done to deserve this onslaught of broken things and creepy worms, but I certainly hope to improve my karma for next week! At least it’s spring and that means renewal and hope. 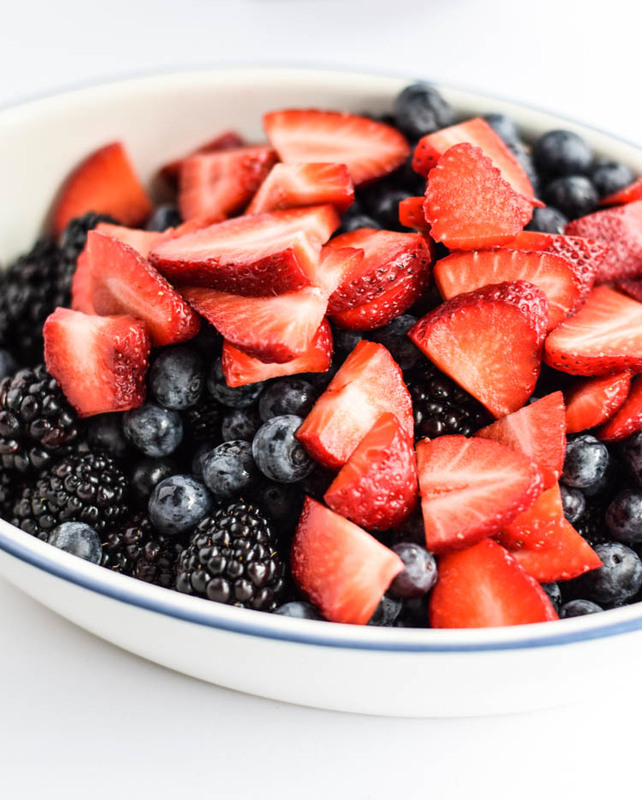 And berries! 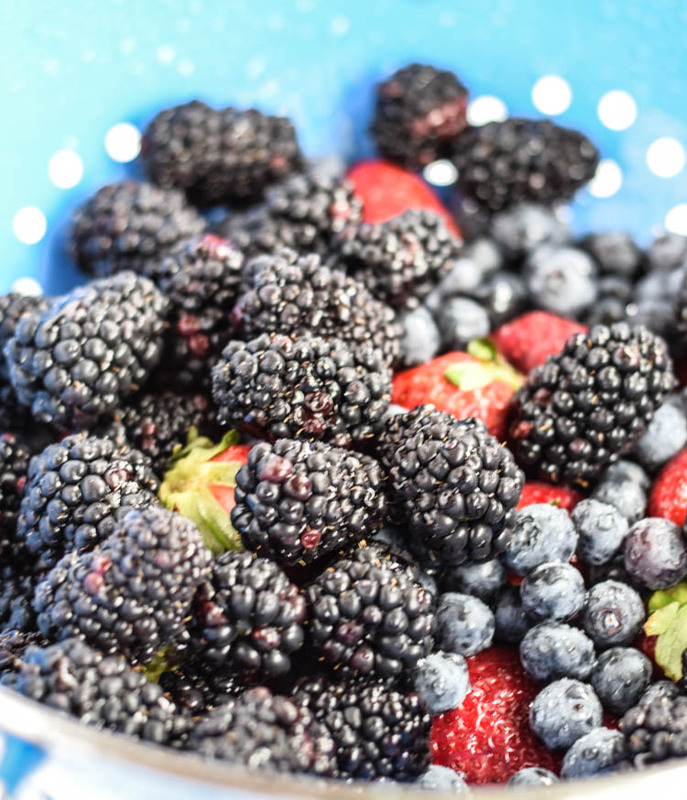 Since I don’t have an abundance of luck this week, at least I have an abundance of berries! Fruit to the rescue! 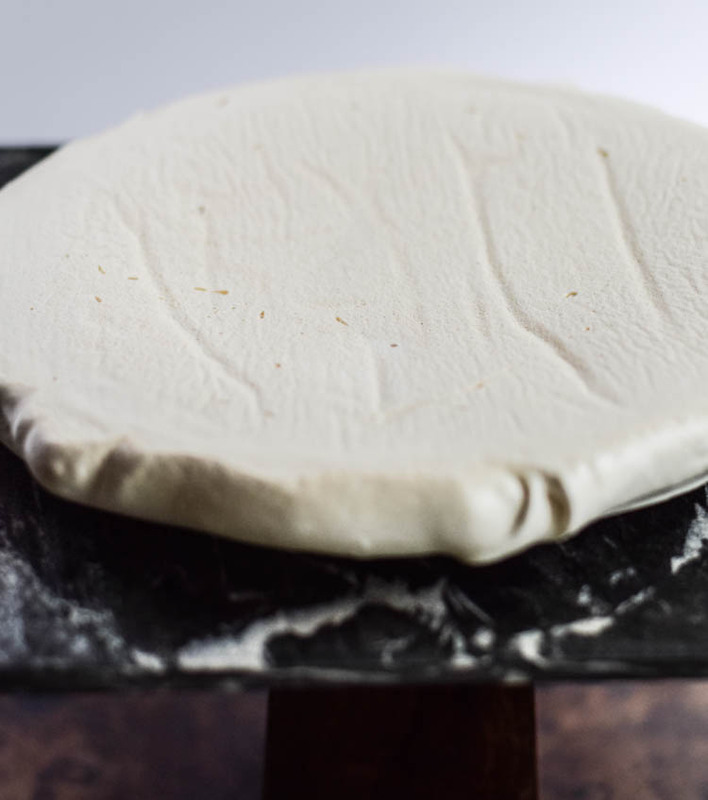 And meringue! I have to be honest and keep things real here. 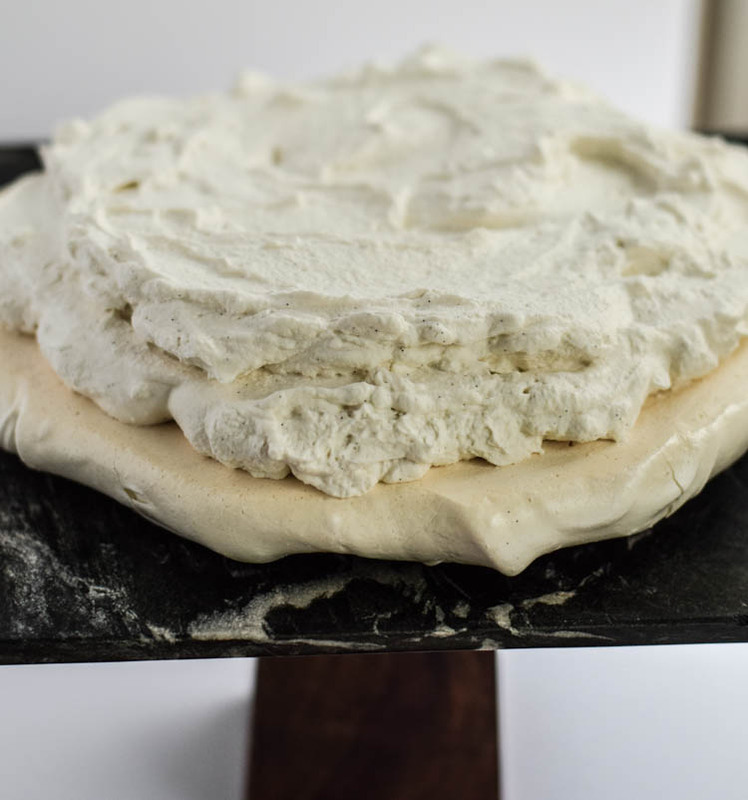 I never thought I liked meringue. I’m not really sure of the reason. Maybe because it looks like marshmallow and I don’t love that. I was totally wrong. This stuff is delicious. I was watching Ina on the Food Network make something like this and had a complete compulsion to take my abundance of berries and make this happen. I’m so glad I did. I leave you to your upcoming weekend plans with an opportunity to enter to win a $300 Amazon gift card. This giveaway is open to everyone 18 years or older who is a resident of the United States, Canada, or the United Kingdom. It’s running until April 28. Scroll down for your chance to win! Good Luck!!!! P.S. I hope you have no broken appliances or attacks of the creepy inch worms! Sounds like you had some kind of week, Rachelle!!! Bring on the weekend, right? We had soooo much snow here yesterday that we had to dig out from, so I’m totally looking forward to the weekend, too (but, then again, when am I not, lol). This Pavlova looks so so pretty! I’ve never attempted to make one, but after seeing your recipe, I’d love to try. 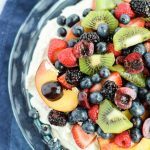 All those berries on top got me dreaming of beautiful breezy summer days and I could use a little of that right now 🙂 Absolutely gorgeous!! Pinning! Hooray for the weekend! 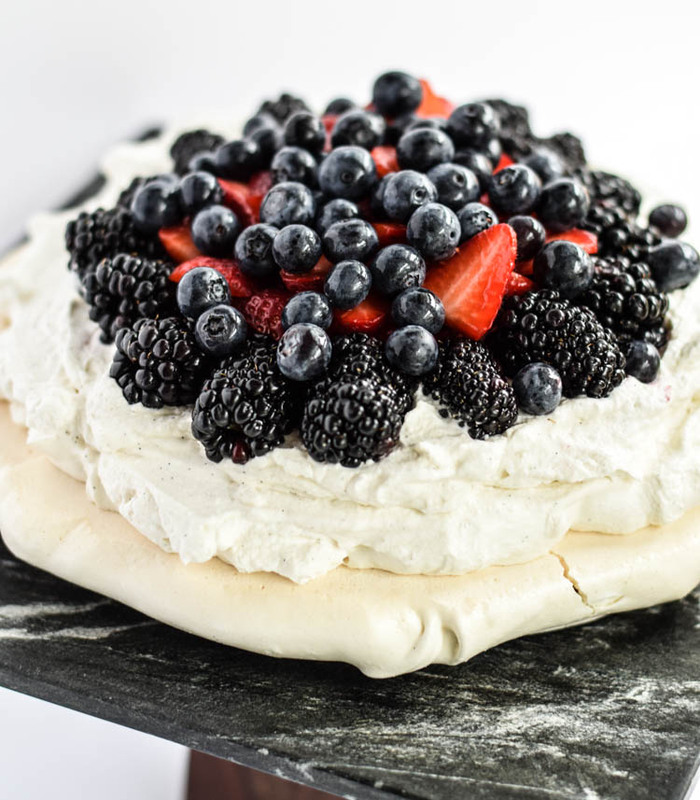 This pavlova looks absolutely gorgeous! I’ve never made one before, but I love your tips and photos. Wish I could dive right into this for breakfast! Oh geez. It sounds like you’ve had a heck of a week. I’m like you when anything gows wrong with my site. Katy, bar the door because I turn into an evil banshee when something happens there. And then the dishwasher?? Well, our ice maker in the fridge has been broken forever. Does that count as a first world problem? 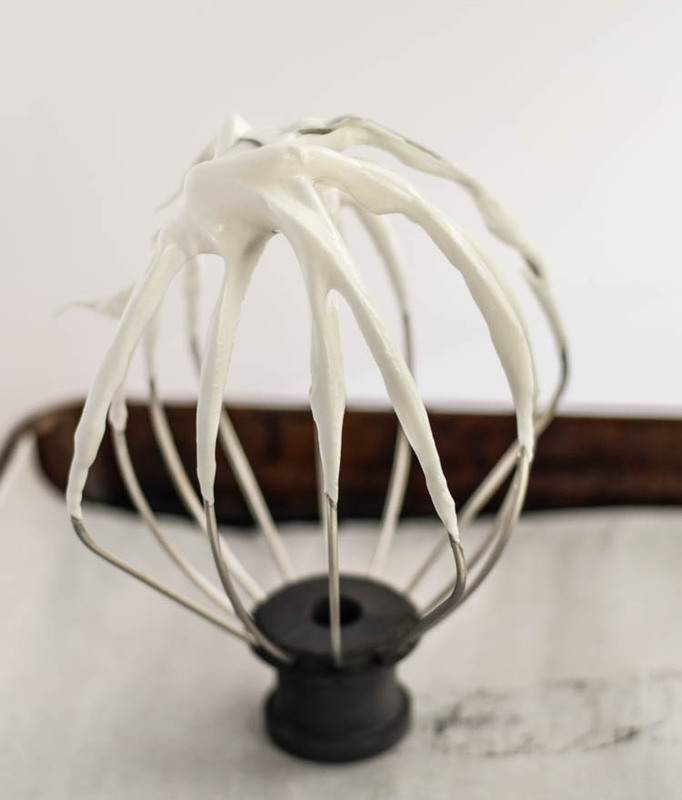 I didn’t think I loved pavlovas either, but after seeing these photos you’ve convinced me. 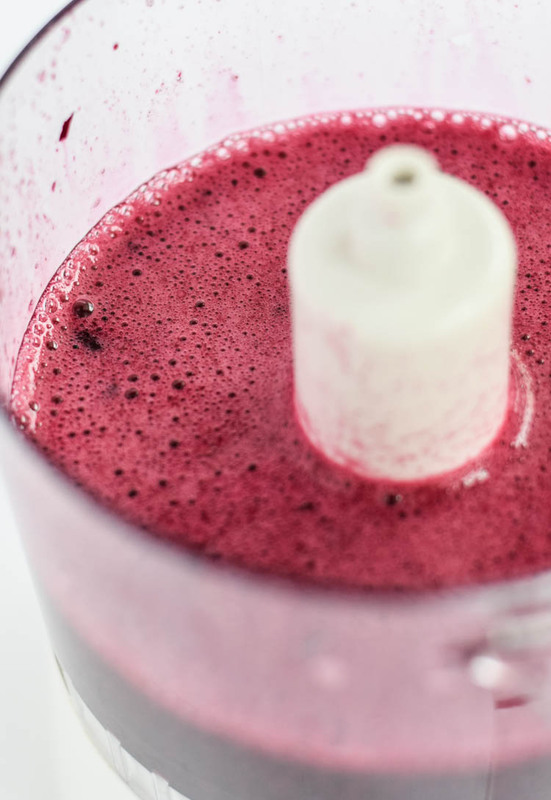 I need to give this berry-loaded deliciousness a shot! 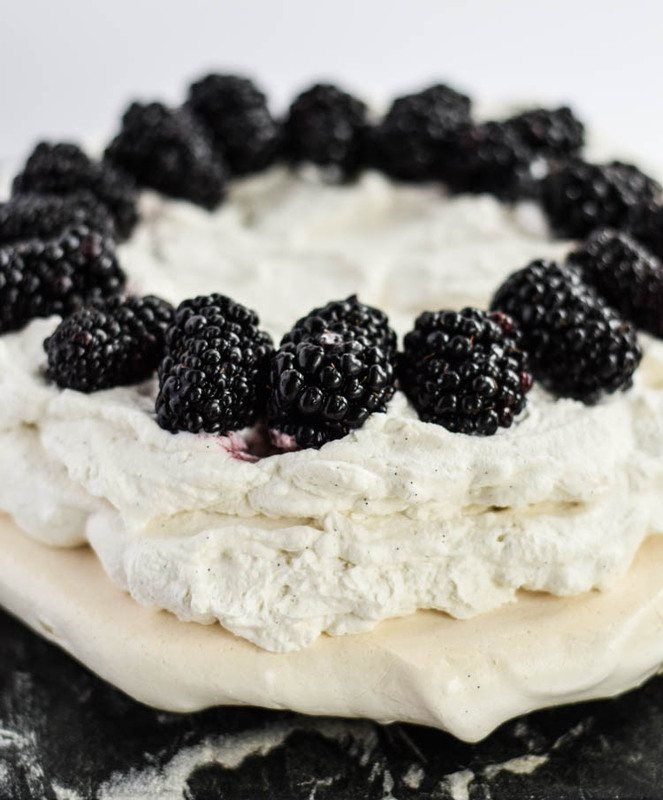 This spring pavlova is the prettiest thing ever! 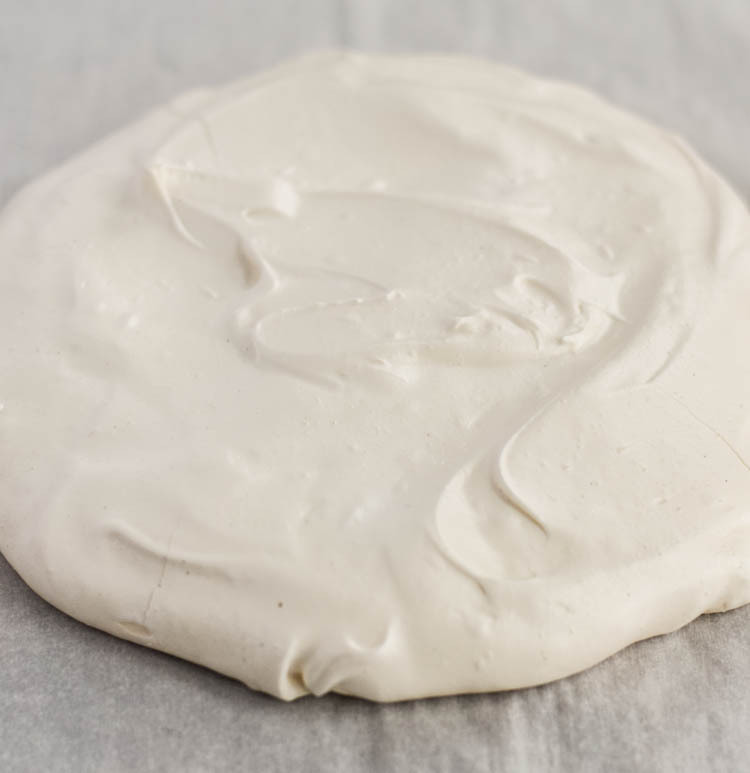 I love love love meringues, but initially thought I didn’t because I hated marshmallows, too. But now I’ve come to the realization I love them both, and my life is richer in the form of pavlova and rice krispie treats 🙂 PS: congrats for surviving a hellish week. Creepy dangling worms? No thanks! 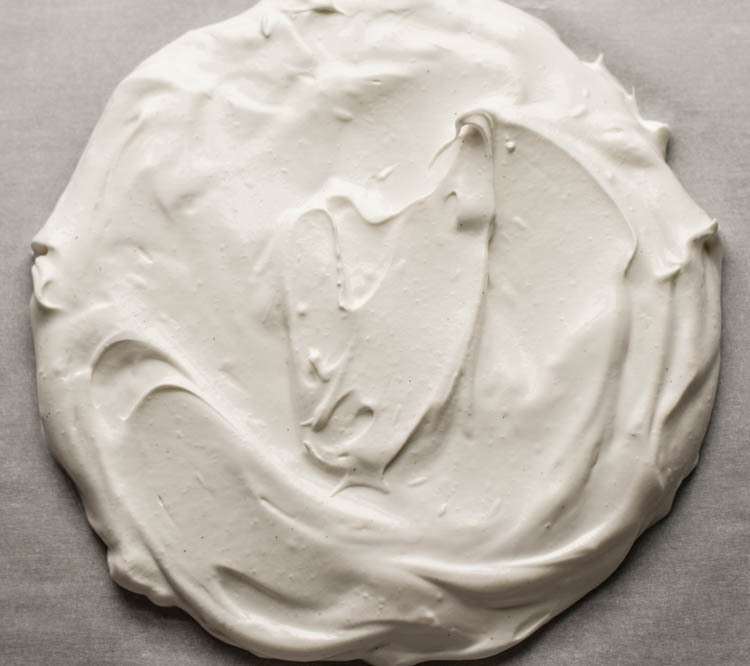 This pavlova looks great! 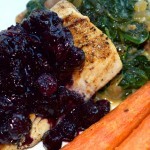 I especially love the drippy blueberry sauce. We are hosting a dinner party soon and so need to serve this as dessert!! Yikes! What a week you’ve had. Sounds like you could use a cocktail (or two..or seven) tonight. I HATE website crashes, they are the absolute worst, I too have been known to throw a temper tantrum when that happens, so don’t worry – you’re not alone. Loving this pavlova! 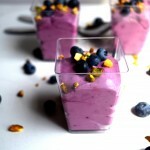 Gorgeous spring-inspired dessert that I I would not be trusted with because that berry sauce looks too good. Cheers to the weekend! 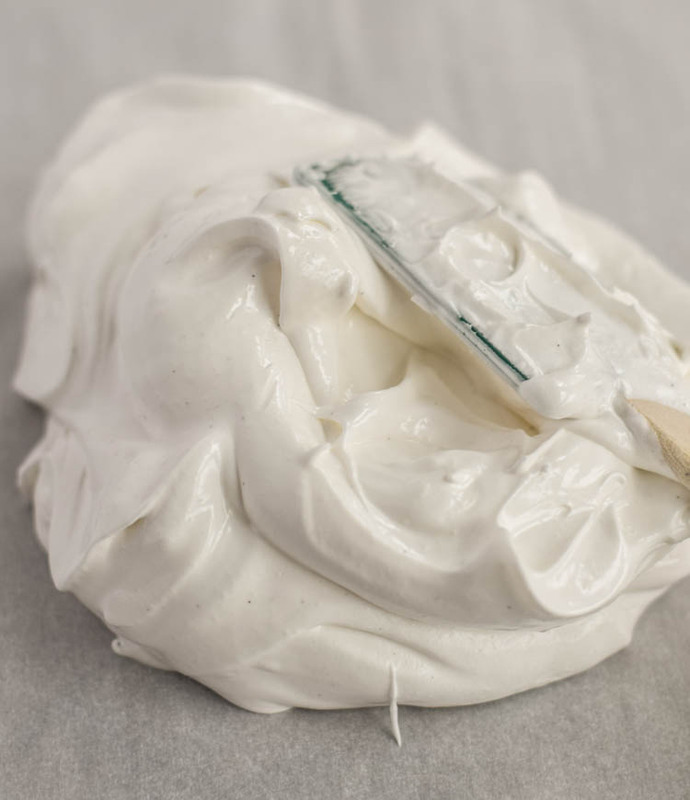 pavlovas are so pretty, this looks beautiful Rachelle. It seems like loads of people have been having blog problems recently. I totally don’t handle it well when it happens to me. This looks beautiful! I went so many years thinking I hated pavlova, and then I actually tried it and realised I had been missing out. 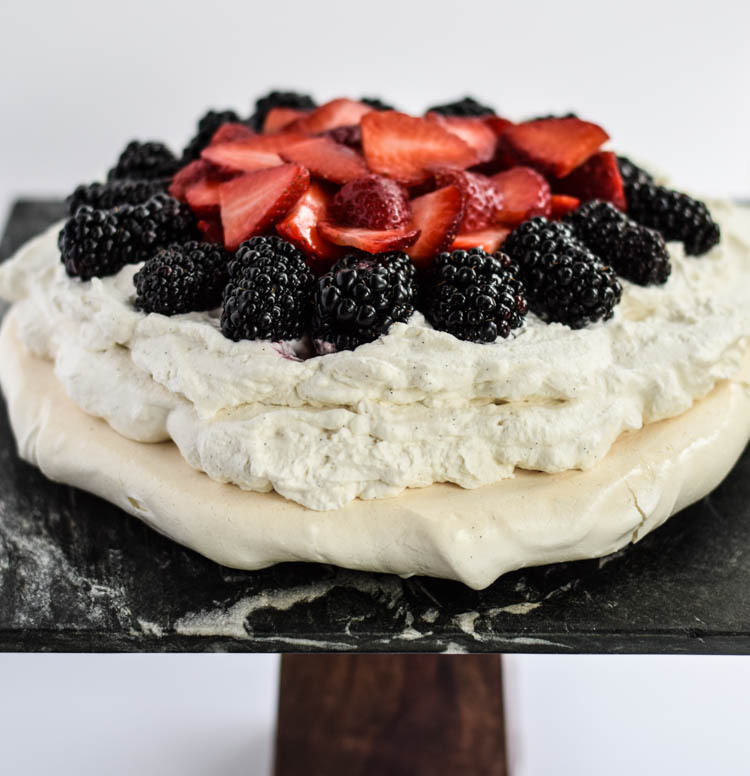 This pavlova is gorgeous! You and Ina sure know what you’re doing! Sorry for all the mishaps but it sounds like you handled them like a champ! Hahahha! No, I’ve been there – and it is not fun(!) but I’m sure a few bites of this beauty erased all the pain of the day! 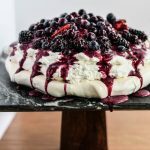 This Pavlova looks absolutely amazing! I can’t wait to try it! Sorry for the blog problems… Pinned! Hurray for the weekend! That pavlova though!!! How do you go it girl? Its out of this world! Goodness gracious….you sure do have more than your fair share of problems! I’m so glad you’ve survived and are moving forward! Just remember, what doesn’t kill you makes you stronger….right? 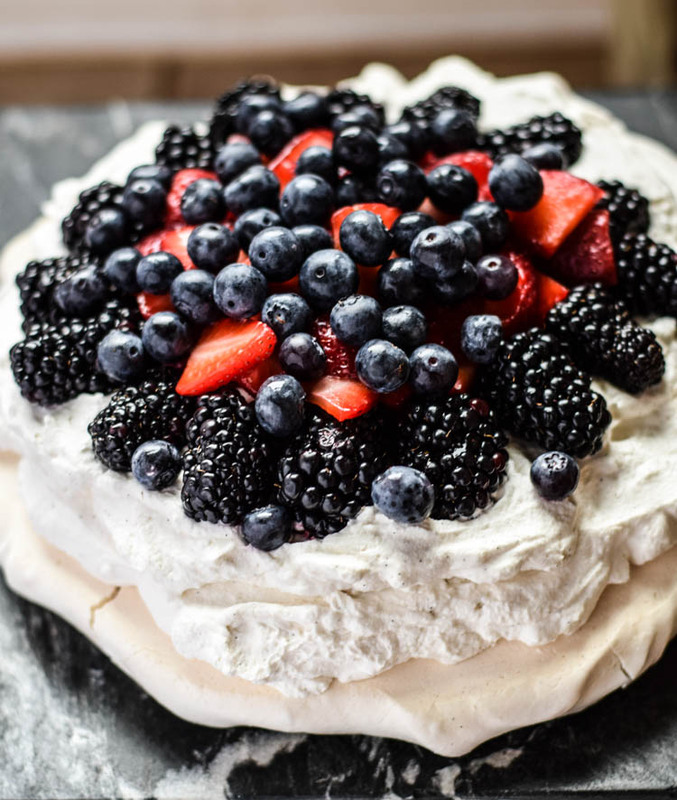 This pavlova looks amazing! Especially all that fruit and the yummy blueberry sauce. It’s got to solve anything that’s wrong….although I’m not certain it can fix a broken dishwasher. Hope that one got fixed or maybe just replaced with a brand new one 🙂 Here’s to a great weekend! It’s been my experience that whenever the dishwasher doesn’t work fate conspires to make sure that’s when every single dish in the house is dirty. Funny how that works, isn’t it? ???? 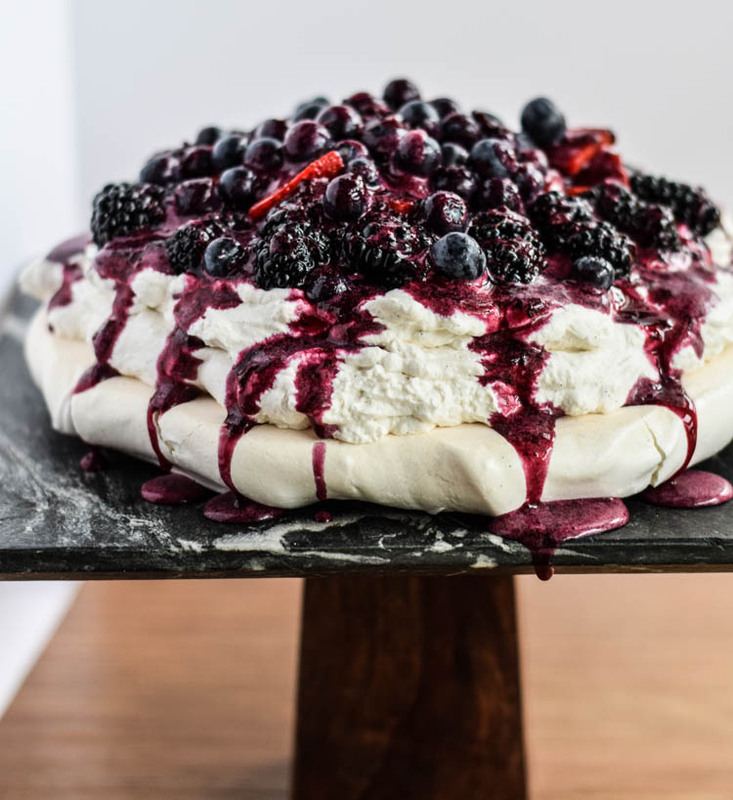 This pavlova is absolutely showstopping. It looks so dramatic and beautiful with the berries on top. This would definitely gets “oohs” and “Ahs” from everyone. Oh my goodness I’m a whip cream fanatic and this looks better than anything I could ever buy! Ugh technical issues are the worst!! And so frustrating! Glad everything is back up and running! 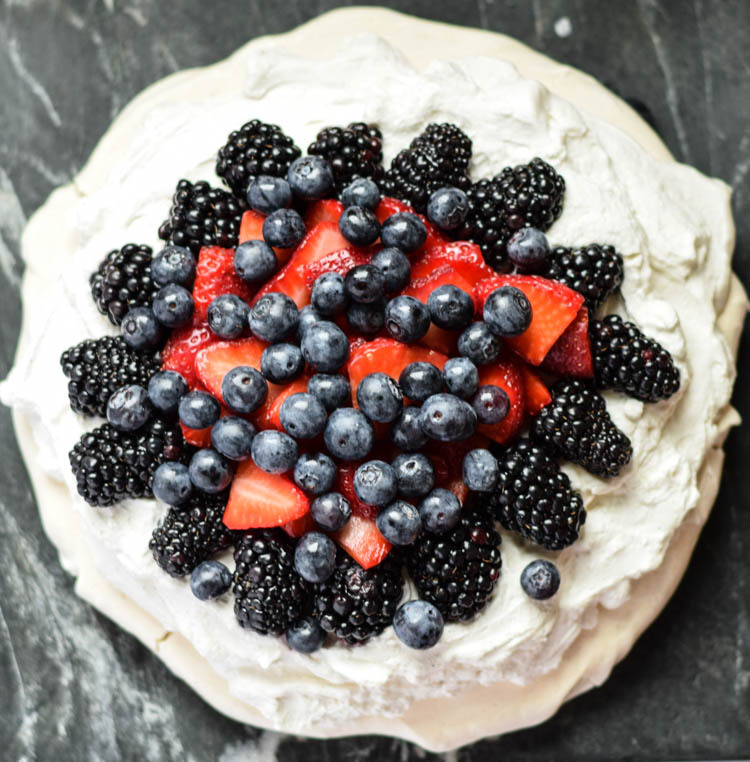 This pavlova is gorgeous! 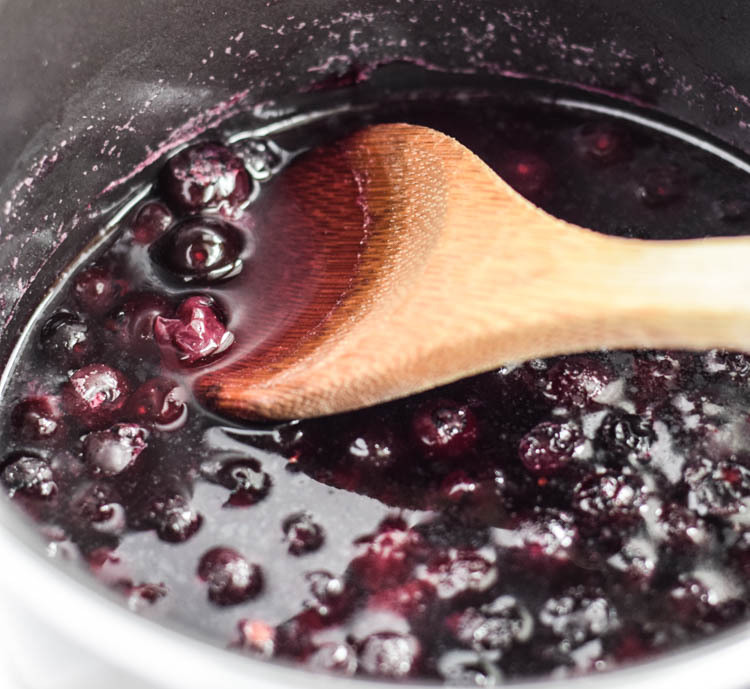 That blueberry sauce!